If you are interested in allocating a portion of your portfolio to commodities without actually owning the tangible assets, commodity ETFs are your best bet. They generally consist of stocks of companies that deal with commodities or derivatives and futures that track the performance of various commodities. 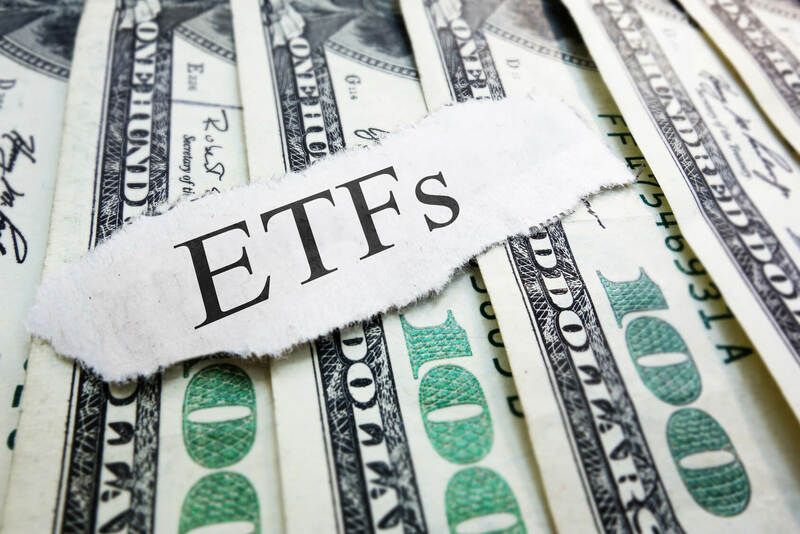 Depending on your preference, you can choose to invest in an ETF that tracks multiple commodities, such as precious metals, industrial metals, energy, or an agricultural product, or an ETF that tracks one particular commodity.